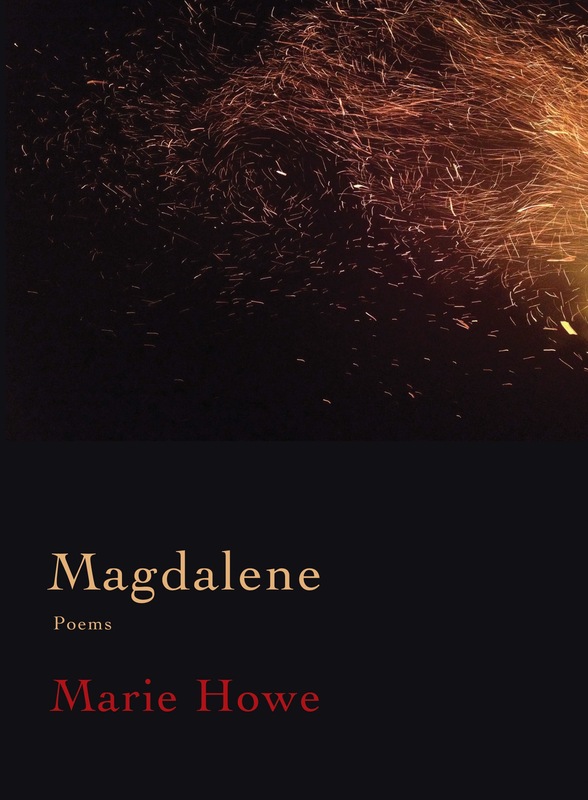 Marie Howe is the author of four volumes of poetry: Magdalene: Poems (W.W. Norton, 2017); The Kingdom of Ordinary Time (W.W. Norton, 2009); What the Living Do (1997); and The Good Thief (1988). She is also the co-editor of a book of essays, In the Company of My Solitude: American Writing from the AIDS Pandemic (1994). Her poems have appeared in The New Yorker, The Atlantic, Poetry, Agni, Ploughshares, Harvard Review, and The Partisan Review, among others. She lives in New York City and teaches at Sarah Lawrence College, New York University, and has taught at Columbia University. From 2012-2014, Howe served as the Poet Laureate of New York State. During her tenure, she worked with the MTA and Poetry Society of America on a series of Public Poetry events, including The Poet is IN: a celebration of poetry in public settings—such as Grand Central Terminal or the Fulton Street Landing—where an array of award-winning poets sit in a booth (inspired by Lucy from the Peanuts comic strip) and write a poem for passers-by who request one. It is Howe’s hope that this will become a perennial event in New York City. In her final days as State Poet Laureate, Howe organized, with Brooklyn Poet Laureate Tina Chang, the Say Something NYC Poetry Rally: Justice for Eric Garner and Michael Brown—A Call for Unity, Equality, Empathy, Imagination and the End of Oppression, held in Washington Square Park. Marie Howe lectures and gives workshops on the topics of Faith, Poetry, and Prayer. From our earliest time on earth prayer has been uttered as poetry. The earliest chants and spells, the psalms of praise, beseeching and complaint, the intimate discourse with the divine in the poems of Donne, Herbert, Hopkins, and Dickinson brings us to the contemporary voices of Sexton, Berryman, Gluck, Manning, and the modern translations of the ancient odes of Rumi and Kabir. Humans have cried out to the unseen in faith and in doubt, in loneliness and joy, in bewilderment and in confidence. Through poetry, we shape our cry into something essential and we sing it into space. Howe illuminates ways to pay attention to our own intimate discourse with the divine—and how writing can become a gateway to faith. When we write we write into the unknown. Faith is not a destination but a muscle. Our arrival is evidence of the experience of faith in transformative alchemy of words, silence, music, imagination. The poem is the residue of this experience—both the residue and the way. The so-called three kings were dead. And the woman who had been healed grew tired of telling her story. and sometimes asked her daughter to tell it.